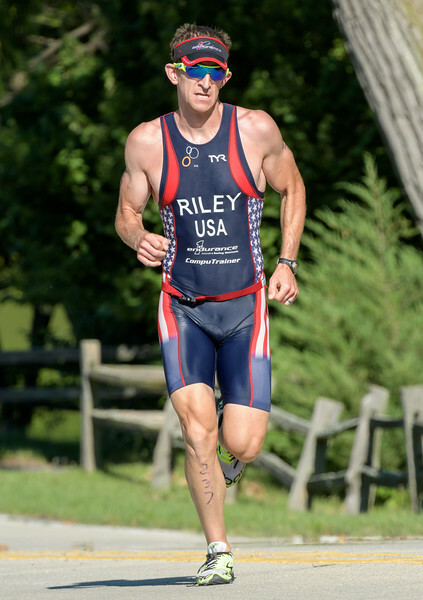 Welcome back Pro Triathlete Colin Riley to the 2018 Luray Triathlon. 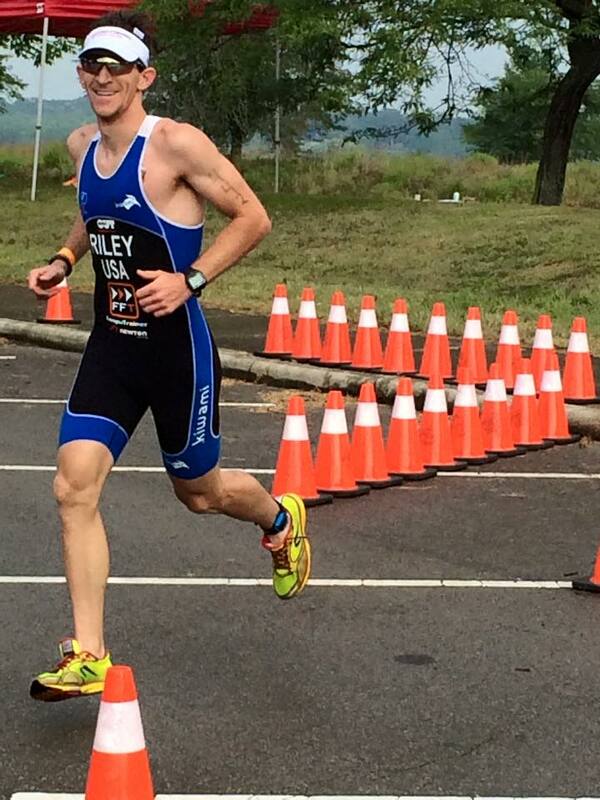 Colin, a Registered Dietitian at INFINIT Nutrition and Triathlon Coach from Cincinnati, OH, will race in the Luray Triathlon for the third time. 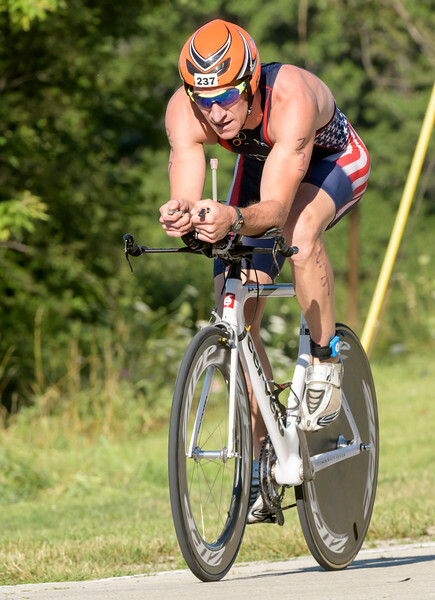 He will race the Luray International Triathlon on Saturday, Aug 18 and then race the Luray Sprint Triathlon on Sunday, Aug 19. I have been competing in triathlons for 14 years and as an elite/pro for the last 3 years. Staying very busy as a new dad to a one-year-old and balancing family, training, and work! Yes! This will be my 3rd year in a row racing both races at Luray! In 2016 and 2017 I finished 2nd overall in the Sprint and last year I finished 3rd in the Olympic! What’s brings you back to Luray? I love the course and Ken and the whole Racine Team put on a great well-run event!! It’s always a fun weekend racing in Luray! Staying in shape and trying to improve on past results and performances keeps me motivated to continue working hard to improve. When I did my first triathlon, I was running cross-country in high school and had dealt with numerous injuries! I love the balance that triathlon offers. I have suffered very few injuries over the years as a triathlete. Which races are you doing at the Luray Triathlon (Sprint, International or Both – Hawksbill Double? I am hoping to improve upon my times from last year and have fun! Have fun, work hard, swim with a Master’s group, get a coach if you have serious/ high end goals, train hard but recover harder! After Luray, I may be going to Australia to for the ITU World Championships with the US Paratriathlon Team to guide the top US visually impaired/blind athlete, something that I have been doing for the past 6 years.